Last Monday we featured Lily Monday and one fan suggested that we make it regular thing. Well, we can’t promise Lily Monday will be a thing going forward because we sometimes like to feature Lily on other days of the week but… for the second week in a row by request, it’s Lily Monday. 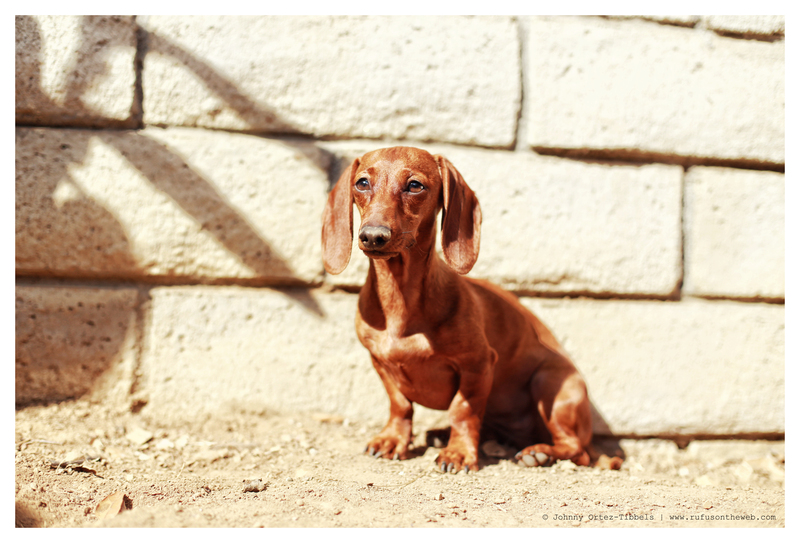 She is really turning into a very beautiful dachshund when she’s not fidgeting. Don’t forget friends, Valentine’s Day is only four short days away. 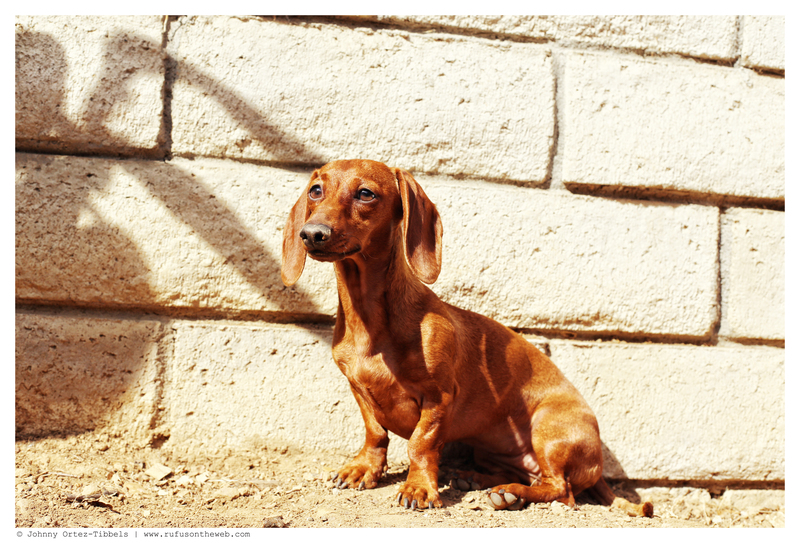 Instead of a traditional gift with a short-shelf life, give the gift of dachshund collectibles and support the premier charity that champions the breed. Lily is beautiful.. Love her. Thank you for Lily Monday! You are so amazing, just as your Doxies!! !